This article is sponsored by VaporNation – Your Online Vaporizer Superstore. Save 15% off your entire order at VaporNation with coupon code LEAFLY at checkout. Whether you’re a casual consumer or consider yourself a connoisseur, there’s never been a better time to be a cannabis enthusiast. Leafly currently has over 2,000 cannabis strains in its database, up from 779 since 2014, and thanks to growers taking serious control over genetics, there’s a virtually endless variety of indicas, sativas, and hybrids to be found, with new buds cropping up all the time. One could dedicate their entire life to a quest for the dankest, but choosing a single strain as the best would be a very subjective decision, and at the end of the day, individual opinions are as unique as the strains themselves. 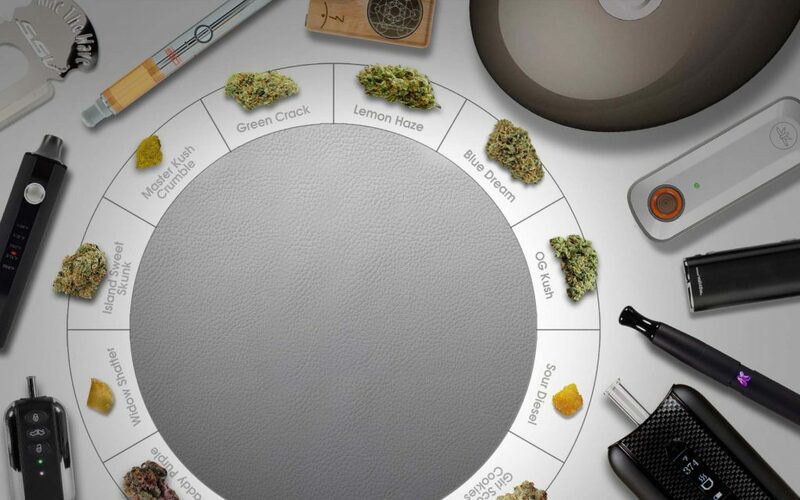 Instead, the adventure lies in profiling each unique flavor, from popular hybrids like GSC (f.k.a Girl Scout Cookies) to Chem Dog’s classic Sour Diesel sativa. 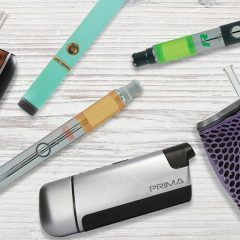 We decided to explore 10 of the most popular strains (in both flower and concentrate form) listed on Leafly and paired them with an arsenal of 10 high-performing portable and desktop vaporizers. Since the flavor characteristics of herb quickly diminish when smoking, we tested them by vaping at each vaporizer’s lower temperature ranges so a full spectrum of flavor could be extracted from each bud. DaVinci, the company behind the Ascent, understands the relationship between high-quality materials and vapor quality, utilizing a retractable glass-on-glass air path—essentially two internal glass sleeves sliding snugly into one another. 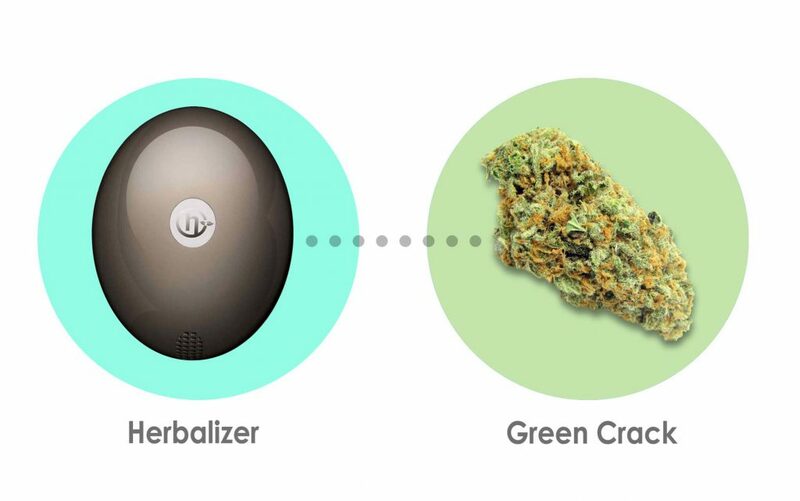 That, paired with a glass-lined ceramic heating chamber, means your cannabis only comes into contact with inert materials that won’t adulterate flavor. This highlights the notes of blueberry and all-around sweetness of the sativa-dominant hybrid Blue Dream, whether in flower or in concentrate form. The other key to the Ascent’s pure vaporization is in its precise temperature control feature, which runs up to 450˚F. Temperature settings can be toggled in real time while you’re vaping, letting you find a temp that’s ideal for your herb. Using this sweet science, you’ll find the taste of Blue Dream is reminiscent of a berry lollipop when vaping below 350°. A coil-less atomizer design and four temperature options make each sleek, handmade KandyPens Gravity a powerhouse for vaping concentrates. The pen’s ceramic surface keeps material from ever making contact with a heating element, producing delectable vapor clouds. With the Gravity, the flavors of a Sour Diesel rosin seem to melt on your palate with each draw. Sour D is one of the most widely vaped strains for a reason, with its distinct aroma of lemon and high-octane fuel energizing the consumer. To get even more out of this intoxicating herb, you can switch out the Gravity’s ceramic plate atomizer for the dual quartz rod atomizer that comes with it. This amplifies the concentrate’s powerful taste in shorter, but more poignant, puffs. In addition to temperature, the length of time your cannabis is heated affects its flavor. 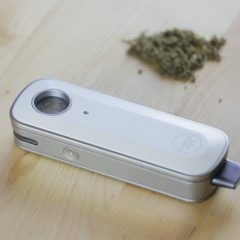 The Firefly 2 is capable of vaporizing flower within five seconds, allowing for “flash vaporization” of the terpenes responsible for cannabis aromatics. By just briefly holding the Firefly 2’s innovative touch sensors, you can avoid overheating your herb and taste what you’ve been missing in conduction vapes and pipe hits. 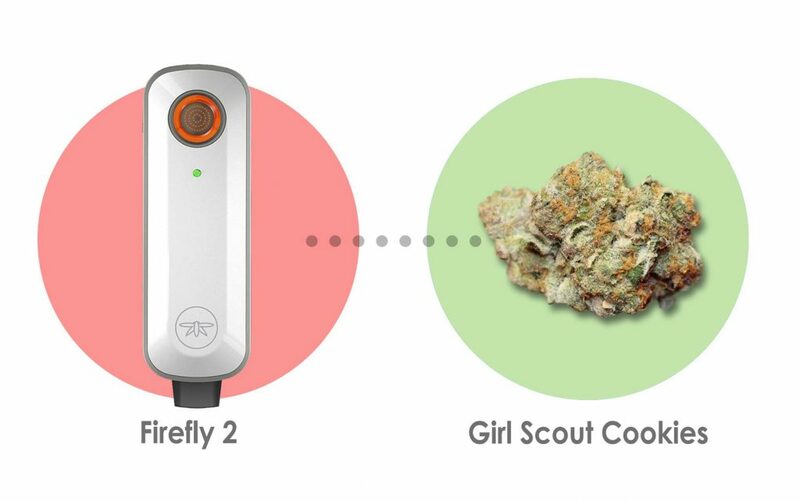 The convection design and glass bowl and air path of the Firefly 2 let you truly taste the pungent, earthy sugariness of GSC (f.k.a Girl Scout Cookies). 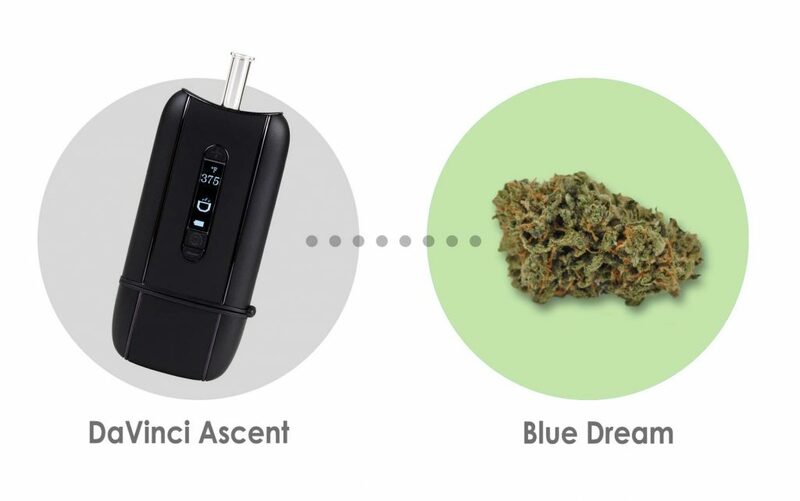 And with your device connected to the Firefly app, you can customize the flavor of GSC to suit your personal preference. With precision controls and lightning-fast heat up time, the Herbalizer is often touted as a medical quality device. This desktop vape works at varying temperature levels, and by starting at the low end of the spectrum and utilizing the fan function for quick spurts of hot air, the tanginess of Green Crack’s tropical, citrusy scent can actually be tasted. In combination with the glass steamroller attachment, the Herbalizer generates intensely flavorful, unadulterated vapor. The halogen heating element is insanely quick, zipping from cold to 380° in no more than five seconds, and soon dense clouds of GC’s sweet, mango-scented vapor come billowing up the glass shaft. 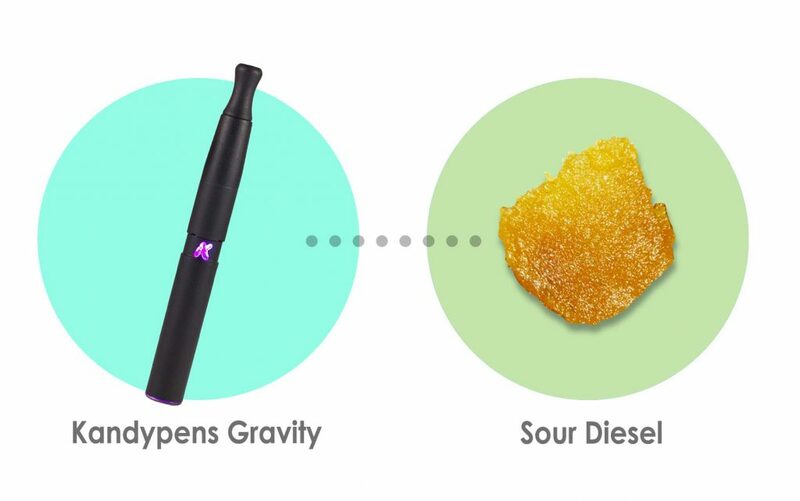 While the earliest generations of dabbers relied on blow torches and titanium nails to crudely vaporize cannabis concentrates, today SOURCEvapes sets the standard for electronic dab rigs and portable eNails that take the torch out of the equation, instead offering temperature-controlled batteries that make truly flavorful dabs a reality. 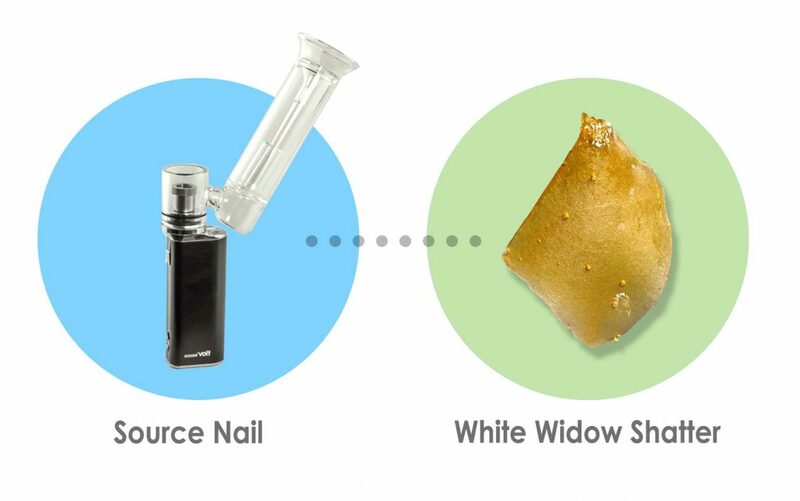 The SOURCE Nail delivered the woody profile of White Widow like a shot of flavor directly to the palate, especially when using the included quartz nail attachment. This portable, lightweight dabbing device (more compact than most e-nails) heats up quickly to produce lung-expanding hits with an earthy bouquet. As for effects, White Widow vaped with the SOURCE Nail sparked both creativity and conversation. 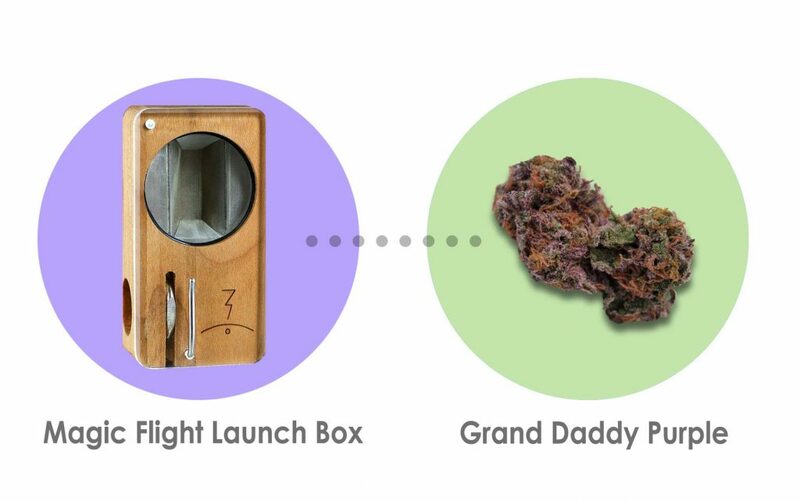 The Magic Flight Launch Box gives you total control over the heating process, and thus over effects and flavor. Its rapid heat is produced by simply pressing a rechargeable NiMH battery into a port, which magically transforms even minuscule amounts of cannabis into substantial amounts of tasty vapor. Filling the trench with just a fine grind of Granddaddy Purple releases a grape explosion that gets sweeter and sweeter with each breath. A quick tap of the MFLB shakes the ground herb up perfectly to prevent overheating. Granddaddy Purps’ complex berry aroma presents itself strikingly in the MFLB’s milky vapor, delivering a combination of pleasure and relaxation. If like your cannabis to reflect the taste of freshly sliced mango, vape Island Sweet Skunk. 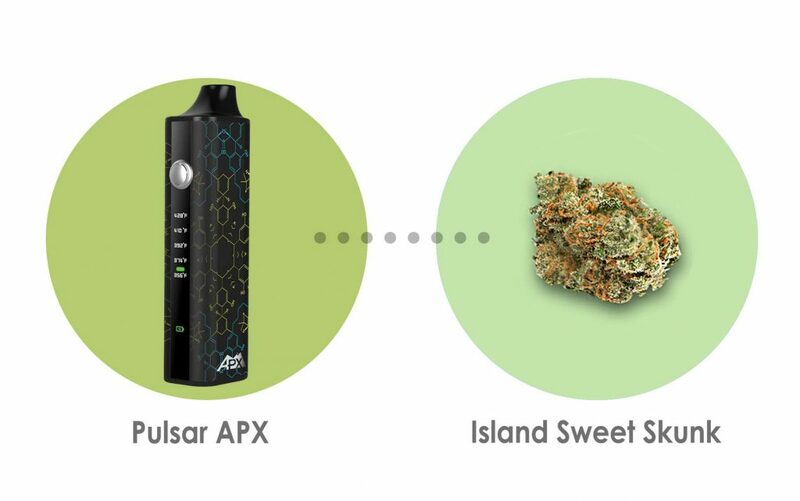 In combo with the APX, a lightweight portable unit from Pulsar Vaporizers, you can start your day off right with the tropical taste and invigorating qualities of this singular strain. Equipped with five preset temperature options and an intuitive single-button interface, the APX delivers quality rips with easy operation. Waves of sweet island tanginess wash over your palate, building with mild intensity after each hit, all with just a few pushes of a button. Those flavorful puffs come thanks to the APX’s ceramic herb chamber, which ensures true vaporization unmarred by the burnt flavor combustion can bring. When it comes to wax pen vaporizers, many people contend that quartz is king. If you’ve ever used an OG Four 2.0 from #ThisThingRips, it’s easy to see why. Its lava quartz heats cleaner than other materials, preserving the flavor construct of the concentrate. The taste is clean and pure, and the depth of the chamber means you can vape a lot in one go. 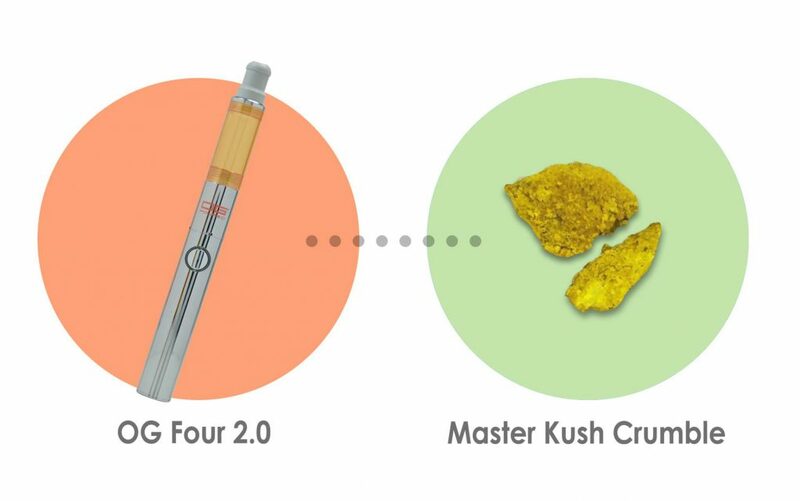 The OG Four 2.0 exhibits the sweet earthiness of Master Kush crumble vividly thanks to the low temperature calibration of its atomizer. Its see-through polycarbonate heating chamber is visually enticing—you can watch a surge of vapor rush to the mouthpiece as you take a hit. Couple that with MK’s relaxing aroma, redolent of incense and citrus, and you get a full sensory experience that is mellowing and euphoric. 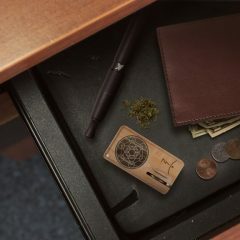 The Vaped FOB Vaporizer’s discreet car key design blends in with everyday life so you can keep it on hand (or keychain) at all times. The unit’s power and temperature controls are smartly disguised as “lock,” “unlock,” and “trunk open” buttons, and each of six preset temperatures is indicated by its own LED-lit color. This sneaky vape partners beautifully with a citrusy herb like Lemon Haze, whose subtle aroma is less likely to blow your cover than ultra-skunky strains. 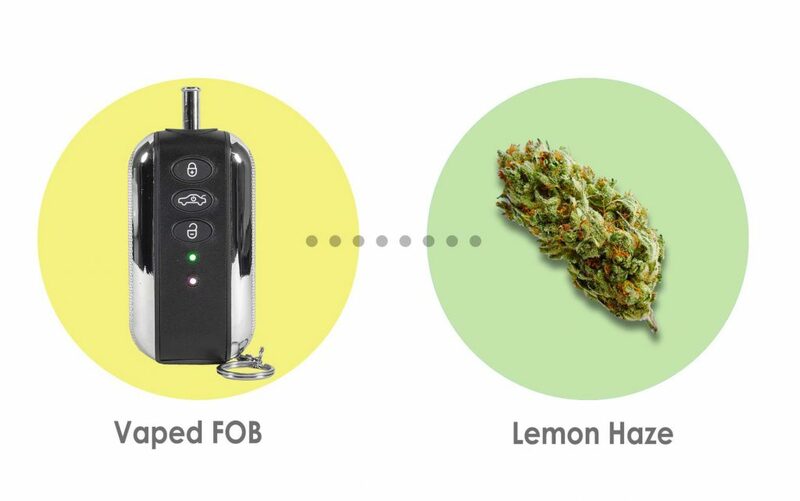 The FOB Vaporizer’s lowest temp is excellent for terpenoid vaporization, releasing a blast of Lemon Haze’s tangy notes. Cranking the heat up releases a fragrant scope of flavors ranging from light and sweet to a pungent, almost overly ripe lemon barrage. A quick vape sesh on the go leaves you feeling uplifted, energetic, and a little euphoric. For an old school company like 7th Floor, it only made sense to taste test some OG Kush through the Super Surfer vaporizer. Although this desktop vape is capable of filling up balloon bags, direct draws through the whip are the way to go for full flavor. The hot air from the ceramic heating element rushes through the OG Kush, instantly releasing a strong piney taste followed by woody notes. 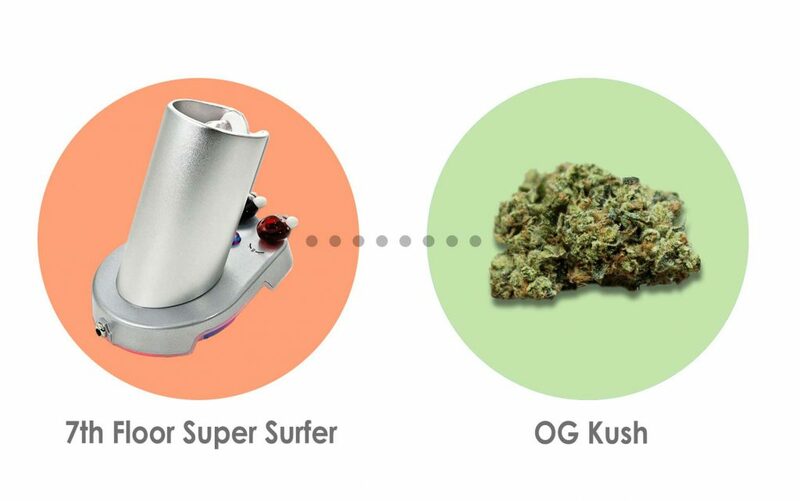 The Super Surfer’s forced air filtration system, which cleans the air used to heat your herb or concentrate before it even enters the unit, lends an added purity to the thick and earthy clouds of OGK. Arizer Solo 2, bullet proof docent create secondary off gases. All titanium, ceramic and glass made in Canada. used one for a couple years no problems. I didn’t see any vaping oils in your list. Is there a reason for this? Mankind is a great place for a “new/Old” pot smoker to get help with what I consider new technologies such as Vaping.